← Look out , look out there’s a Troll about! Today we started drawing up a plan to sort this troll out once and for all. 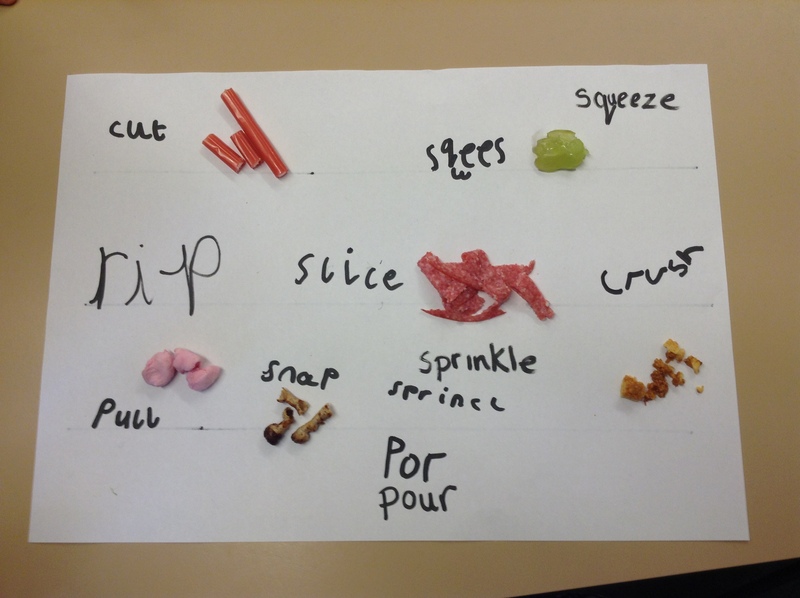 We thought of bossy verbs that we could use when we write our instructions for the potion! Can you guess what the ingredients of the potion were? I’m so glad the troll has gone now! !